YOUR STORE FOR BOATS, PARTS, AND SUPPLIES. 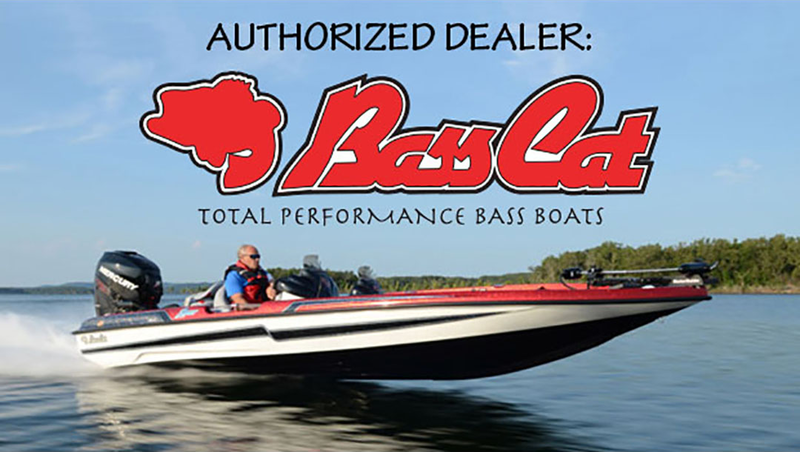 We are your Bay Area leader in boat repair, marine supplies and fishing tackle! We also carry a large supply of OEM parts and accessories for Mercruiser Marine, Mercury Outboards, Mercury Racing, OMC-Cobra, Johnson Outboards, Evinrude Outboards, Force Outboards, and Volvo-Penta Sterndrives. Check out our online store for products like oil filters, fuel filters, oil, boat grease, gear lube, water pumps, propellers, fishing tackle, fish finders, boat-trailer parts, electrical and fiberglass repair. If you can’t find something on the website please call us at 925-443-5775. Boatmasters is Located in Livermore, California and provides San Francisco Bay Area residents with boat repair, boat storage, marine maintenance, fiberglass repair, prop rental, trailer repair, and boat sales. 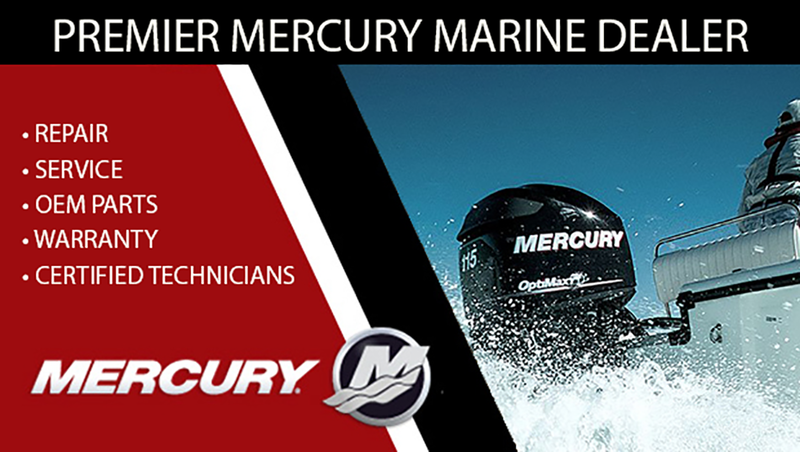 We also specialize in Mercury Optimax, Mercury Verado, Evinrude E-Tec and just about every outboard motor ever built. We’re your source for Mercury Optimax Oil and Mercury Outboard Motor Oil. We also carry an extensive line of OEM Parts for Mercury, Mercruiser, OMC, Force Outboards, Evinrude/Johnson Outboards, Volvo Penta and Yamaha Outboards. Whether you need a water pump impeller or OEM oil filters, we’re your source for Marine OEM Parts and Accessories. Need a Professional to give your boat an inspection? Bring your boat on down! Boatmasters has been fixing marine equipment for over 20 years. Our knowledgeable technicians are trained professionals to help keep your boat running perfectly so you can focus on what really matters. Whether you own a fishing boat, a wakeboard boat, a high performance boat or a cruiser, we can take care of your boat repair, boat storage, fiberglass repair, propeller repair or marine accessories. 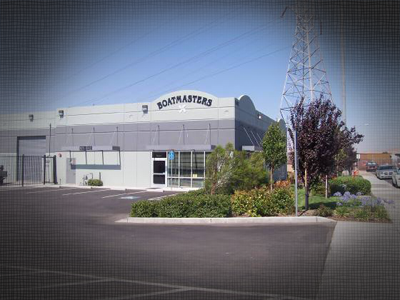 Originally located in Dublin California, Boatmasters is now located in Livermore California. No matter where you live in the Bay Area, Boatmasters is your source for quality marine service. We are the largest Mercury Service center in Northern California. Looking for a quality place to store your boat? Boatmasters offers secure indoor boat storage and fenced outdoor boat storage. Call Boatmasters today to find out boat storage pricing. We continually sell boats,to and from customers, on consignment. Simply winterizing your boat can save you thousands in potential damage. During the cold winter months, water in the engine can freeze and crack an engine block, a very expensive repair. Save yourself the trouble by having Boatmasters winterize your sterndrive, inboard or outboard boat. If you live in the Bay Area, you should come see us! Located in Livermore California, boat repair is within reach if you live in these cities: San Francisco, Palo Alto, San Jose, Oakland, San Leandro, Hayward, Fremont, Santa Clara, Walnut Creek, Dublin, Pleasanton, San Ramon, Tracy, Modesto, Antioch, Concord, Stockton or Sacremento.